"I started in business last summer. Now I’ve got 85 clients and I’m going from strength-to-strength. I’ve achieved my dream and I’m loving every day." 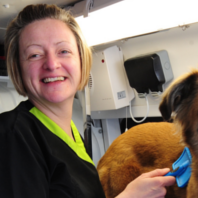 Find out about studying Dog Grooming at Derby College.